SHORTER UNIVERSITY was founded in 1873, and it is located in Rome, Georgia. The University is committed to providing quality higher education, enabling and encouraging student commitment to active life-long learning, personal spiritual values, responsible citizenship, and community and societal leadership in a global context. 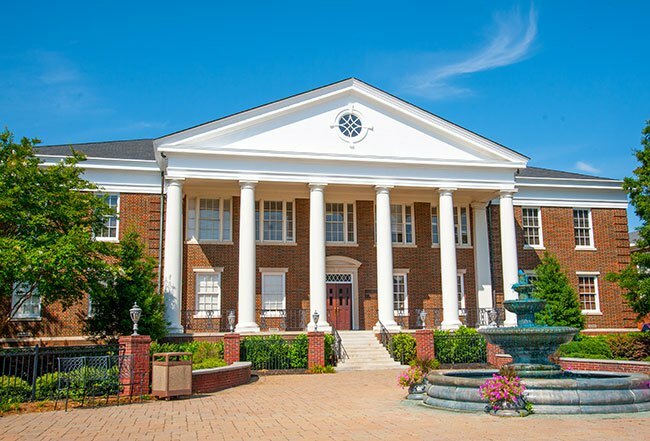 Shorter University is a caring community that wants to see every student succeed academically. 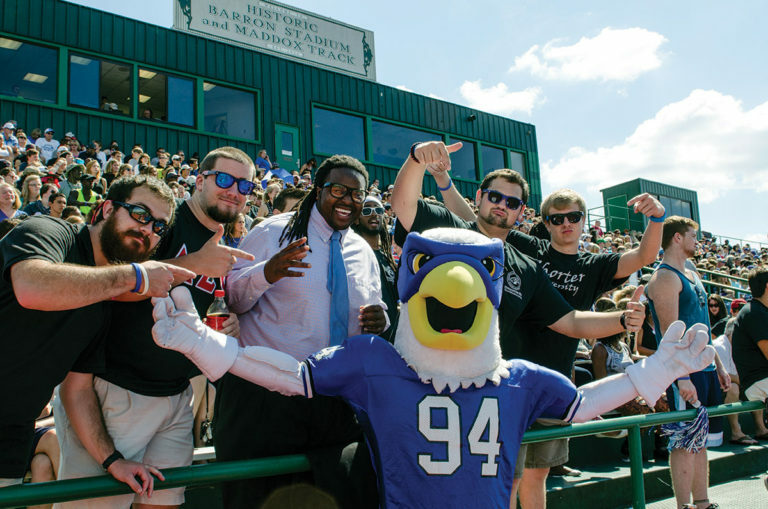 At Shorter University, students experience a community committed to helping them unlock their fullest potential. Shorter provides a vibrant campus life, exciting intercollegiate athletics, and financial aid to make the Shorter experience affordable. There are 35 student organizations, 21 athletic teams, and 11 honor societies. In addition, 95% of students receive some type of financial aid as Shorter strives to keep tuition lower than most comparable universities. Shorter University recognizes financial assistance is an important key to helping students reach their educational goals. Since 2003, U.S. News & World Report has ranked Shorter among the South’s best baccalaureate colleges, and the Princeton Review annually includes Shorter on its lists of best value and best Southeastern colleges. Vast support of The Great Commission through our international programs, which include study abroad and world missions. New study abroad goal was established by new administration: In 10 years, every Shorter graduate will have at least one study abroad experience. The Office of International Programs was elevated by hiring new Assistant Vice President of International Programs and provided a full-time Administrative Assistant (previously- one Director of Study Abroad, full-time staff with no assistant or faculty rank). A new Global Education Committee was formed: Chaired by new Assistant Vice President for International Programs and composed of 5 faculty with extensive study abroad experience, this committee provides assistance in all pertinent areas related to global education. Students are now required to have a GPA of 3 or higher to participate in any study abroad programs. We sent 13 students on semester study to Italy, England, Australia, Spain, New Zealand, France and Peru. A faculty lead program by the business department took 10 students to France and England. Nursing faculty took 31 students to Bulgaria and England for their hands-on, practical nursing experience. We sent 19 students to a faculty lead trip to a unique learning experience in South America, which included the Galapagos islands and an Amazon rainforest bio-diversity station. During spring break 16 students traveled to Israel with Christian Studies and Communication faculty.